This is your single-sign on journal access point. From here you access your full journal articles on the EBM site as a member of SEBM. All this is yours with your SEBM membership! 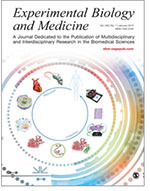 A print and/or digital subscription to Experimental Biology and Medicine (EBM). No page charges for EBM articles where the first or corresponding author is an SEBM member. An opportunity to submit an abstract at the Experimental Biology meeting and compete for travel funding. Savings on Science News and Annual Reviews. Award opportunities including Young Investigator Awards and Best Paper Awards. 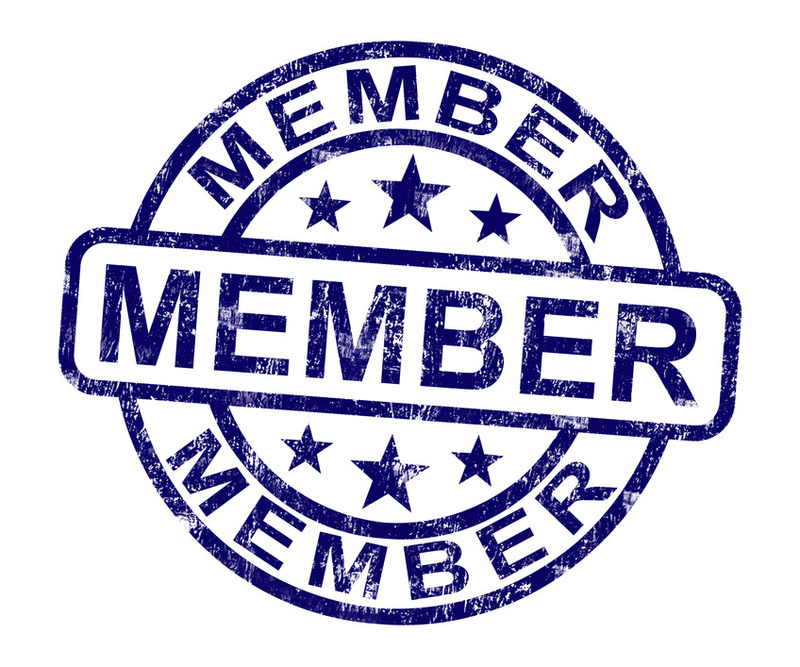 An opportunity to engage with the brightest minds in the field, your member peers via the member directory. Networking, career support, leadership opportunities and services that will allow you to achieve career success.